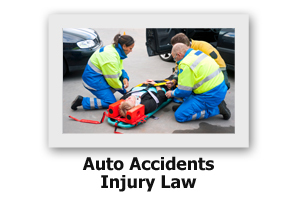 Visit our Auto Accidents + Injury Law page for details of how we can help. 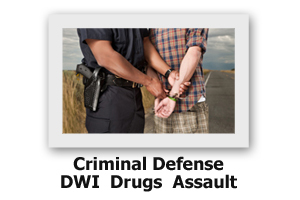 Visit our Criminal-Defense page for details of how we can help. Do you need to take someone to court? 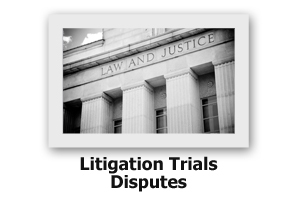 Visit our Litigation-Trials-Disputes page for details of how we can help. Are you in need of a Will, Power of Attorney or Health Care Proxy? 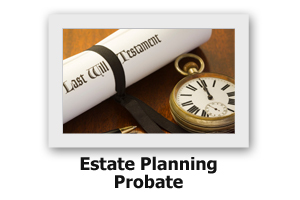 Visit our Estate-Planning-Probate page for details of how we can help. 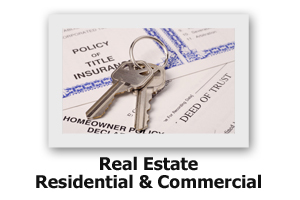 Visit our Real-Estate page for details of how we can help. 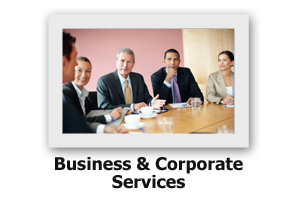 Visit our Business-Corporate-Services page for details of how we can help.